Anthony Ruggieri has practiced labor and employment law exclusively since moving to California in 1997 and is admitted to all California state and federal courts. He has handled a wide range of employment claims, including wrongful termination, breach of contract, discrimination, gender and race based harassment, public policy torts, and Sarbanes-Oxley retaliation claims. Mr. Ruggieri has also litigated several complex wage and hour class actions, including involvement in all phases of the class certification process. 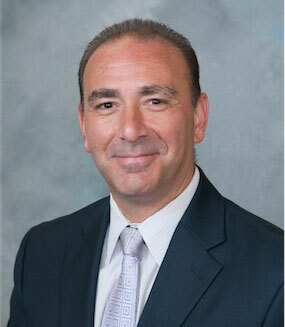 Originally from New York City, Anthony graduated with honors from Iona College in 1993. His scholastic record was recognized by his induction into Delta Epsilon Sigma, a National Scholastic Honor Society. Prior to attending law school, Anthony worked as a paralegal at Hahn & Hessen, a mid-size New York law firm, focusing on secured lending transactions. Anthony attended Fordham University School of Law in New York, graduating in 1997. While attending law school, Anthony gained valuable legal experience, focusing primarily on labor and employment law. He worked as a Law Clerk to Honorable Salvadore J. Collazo, New York County Supreme Court Judge. He also worked as a Law Clerk for the National Labor Relations Board in both San Diego and in the Judge’s Division in New York. Anthony also served as a Law Clerk in the New York City Mayor’s Office of Labor Relations. Prior to moving to California, Anthony also worked at the corporate headquarters of IBM Corporation, working directly with the company’s senior labor and employment counsel. This experience has provided him with a keen insight into the employer-side evaluation and risk analysis process relating to employment claims. Upon moving to California, Anthony was hired as a Principal Attorney at the law firm of Goode, Peterson & Hemme. 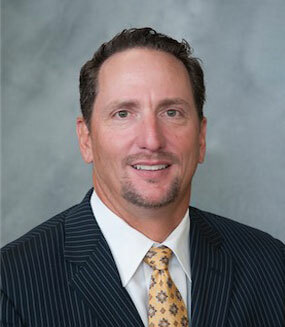 He then joined Advantage Law Group as a Principal Attorney in December 2000 and became a partner in 2007.